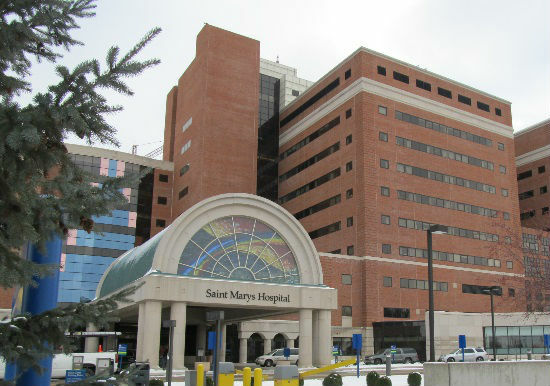 The Mayo Clinic is one of the top ranked healthcare providers in the United States. 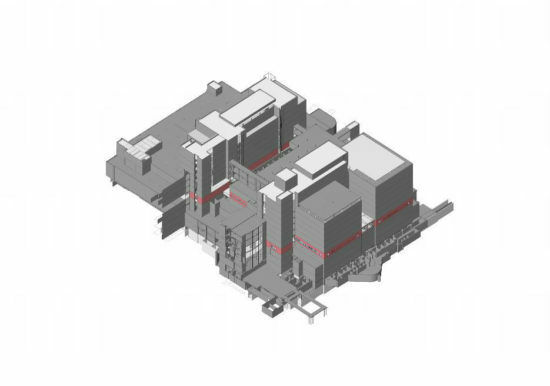 ZS was retained by the Mayo Clinic to implement an enterprise wide BIM/FM based processes for new construction and existing facilities. The project included a complete evaluation of all of facilities maintenance and operations. 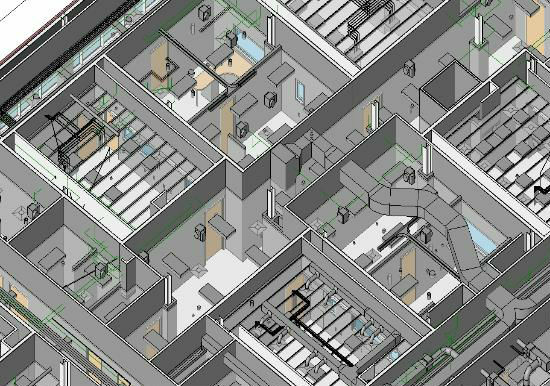 The BIM implementation process encompasses enterprise wide BIM implementation effort for over 16 million square feet of existing buildings, as well as Mayo’s ongoing newly constructed facilities. 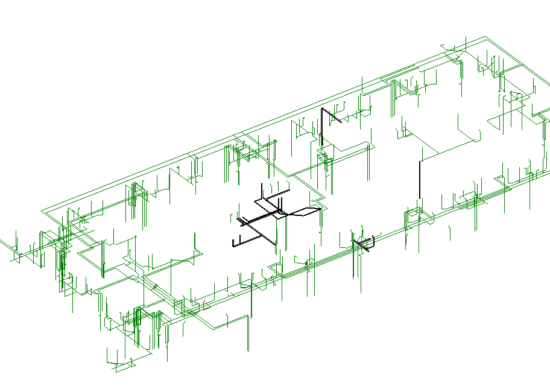 ZS developed a comprehensive plan to convert all existing facilities to BIM models and integrate these models into Mayo’s Computerized Maintenance System (CMMS), Building Automation System (BAS), and facility databases.